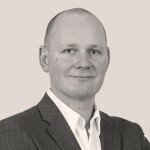 VolkerWessels UK has lured Simon White from Atkins to become its Chief Digital Officer. White was at Atkins for ten years and rose to become Digital Director at the infrastructure division. 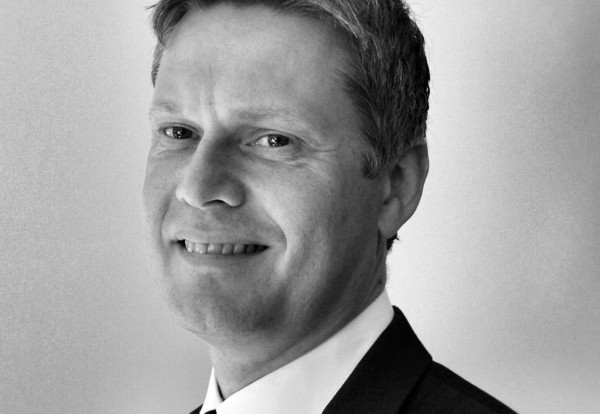 The appointment is part of an ongoing digital transformation at VolkerWessels UK. White said: “The construction sector has typically not taken advantage of emerging technologies and access to real time information that is now readily available. “It’s clear that embracing digital has the potential to add real value for companies, clients, and communities impacted by construction, but yet our industry is one of the least progressed in terms of R&D and digital transformation. “The cycle of our sector being a follower has to change and we have an oportunity to make a real difference to our clients, end users and society in general. “Technologies ranging from automated plant and machinery, artificial intelligence, and the Internet of Things, through to next level BIM systems, reality capturing, data visualisation, and virtual and augmented reality all have applications which can help move our industry to the next level. “At VolkerWessels UK we intend to merge our digital, innovation and construction expertise to benefit our business and our clients. Alan Robertson, CEO at VolkerWessels UK said: “We believe that we must act now and lead our industry into a new digital revolution that will fundamentally alter and improve the way we work. “By harnessing the power of data and technology, and combining this with our own skills as a leading contractor, we can take advantage of unlimited possibilities for new ways of connecting our people and our clients, and sharing knowledge. “VolkerWessels UK is a company built around people, and we believe that digital is more about people than technology – so it’s our employees who will drive our digital transformation, and their ideas and innovation have an essential part to play in this process . “To address this, we’ll also be delivering a programme to help our teams adjust to new ways of thinking. VolkerWessels UK’s Dutch parent company launched DigiBase last year – a centre for digital construction, focused on cutting-edge knowledge and applications. The aim of Digibase is to enable employees and clients to experience the digital world and the power of data, so it also includes a digital construction training centre. 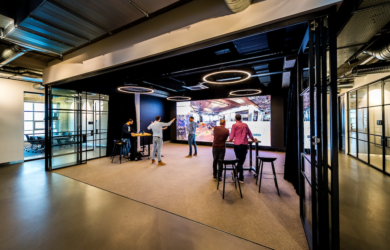 VolkerWessels UK is also creating innovation and digital transformation spaces in its key offices and intends to work with its DigiBase colleagues in the Netherlands to accelerate technology awareness and adoption in 2019.